While many have welcomed the recent announcement from Sadiq Khan, mayor of London, that he will be implementing a T-Charge in October to tackle pollution and has also proposed a diesel scrappage scheme, a majority of Londoners are being put off buying hybrid and electric cars due to the higher insurance premiums they bring with them. Having surveyed 2,000 UK adults, the Institute of the Motor Industry (IMI) found that, though 70% of Londoners have grave concerns about air pollution, 65% said they are unwilling or unable to pay the increased insurance premiums currently levied on ULEVs and won’t consider buying or leasing one in the near future. 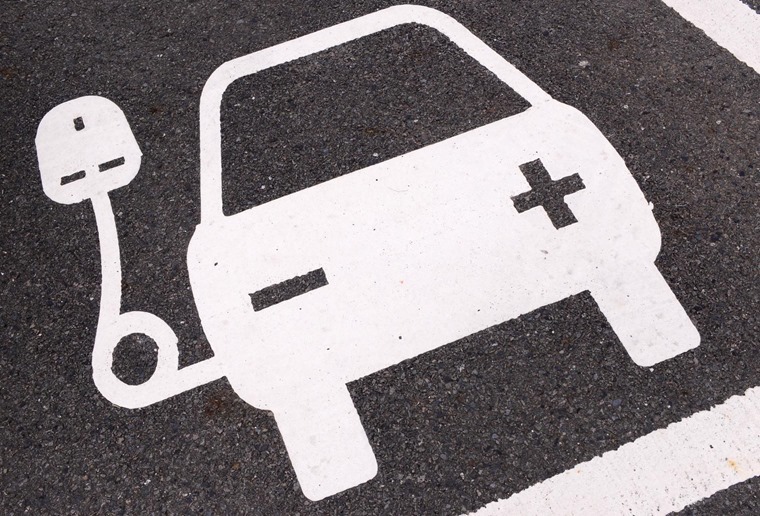 Insurers currently charge anywhere up to 50% more to cover electric and hybrid cars because of the higher purchase price as well as a lack of skilled technicians available to service and repair them. As things currently stand, it is estimated that only 1% of mechanics in the UK have the necessary qualifications to carry out work on the high-voltage systems of ULEVs and they are almost exclusively employed by franchised dealers. On top of this, 69% of London car owners are also concerned with the lack of charging points available to service electric and hybrid cars. While the government is further supporting the development of the charging infrastructure with a £600m fund to promote clean cars, it continues to resist any intervention in the market to deal with the serious skills gap with those who can repair them. 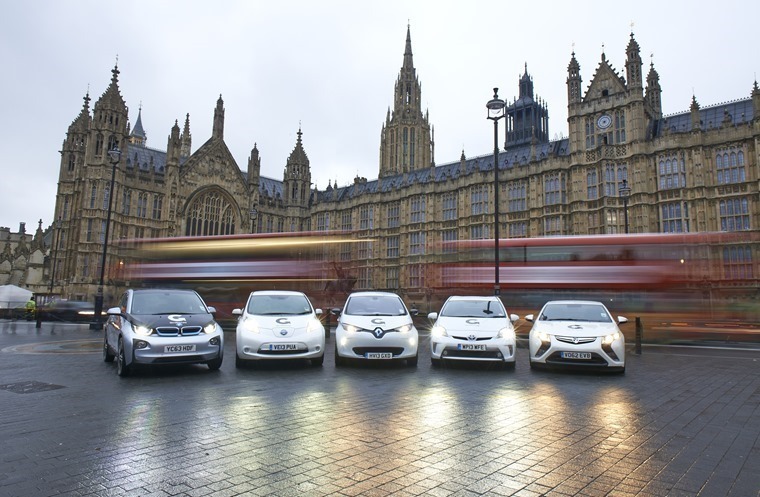 Commenting on the survey, IMI CEO Steve Nash said: “The London mayor’s action to tackle pollution in the capital is laudable – but there needs to be a choice of alternatives and the current high insurance costs prohibit widespread uptake of electric and hybrid vehicles.